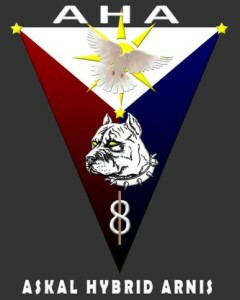 « Askal » from Danny’s nickname « King Askal » which means « Aso Kalye » (street dog). 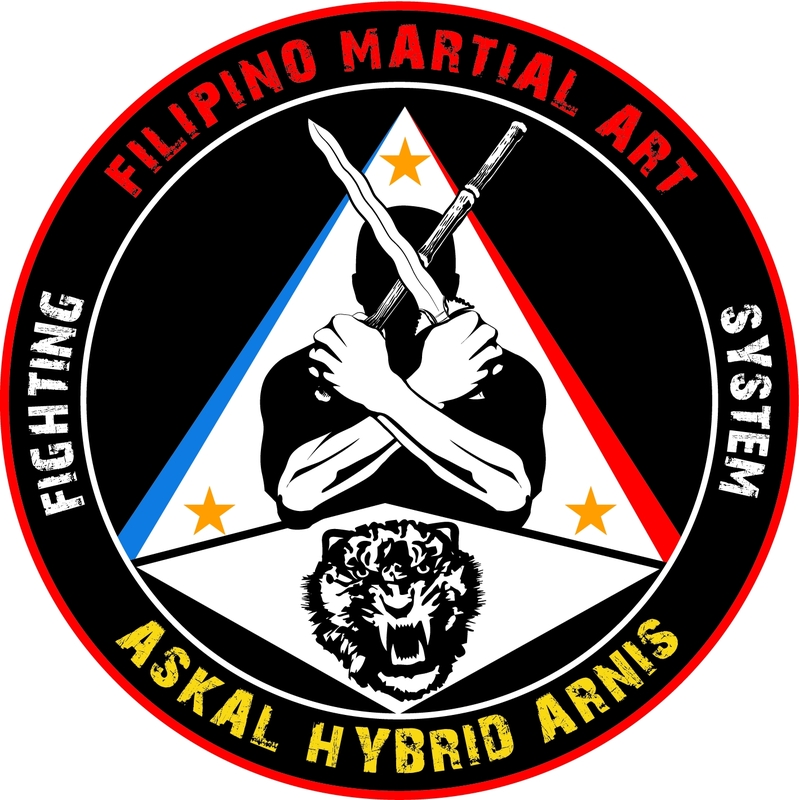 « Hybrid » reflects his experience in Filipino martial arts and others, the fundamental base being Balintawak with its characteristics and his learning of other styles like boxing and street boxing, or Sikaran. Danny’s working is the permanent harvesting of his art in order to better adapt it and make it more efficient. It is a process of constant questioning towards the infinite. « Arnis » is used to signify Filipino culture and its martial art. Nothing could ever lead us to imagine that Danny could one day become the person he is with such a reputation in the world of Filipino martial arts. He is a man with the life he had,very discreet, humble and charismatic who entirely deserves our respect. A man known by his martial fathers such as GM Nene Gabucayan, GM Bobby Tabimina or Rodel Dagooc whom he met during a martial arts show in the region of Batangas miles away from Manilla. 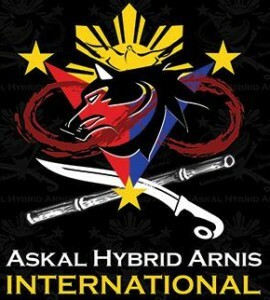 The birth of Askal Hybrid Arnis is purely accidental and follows a KO he got in training. It triggered a questioning of his old style which made him understand that he needed to transform traditional Balintawak and to add to it subtleties in order to make Askal Hybrid Arnis as close to real fighting as possible. It therefore focused on close and mid-range fighting as opposed to other styles where the stick used measures 70 cm (between 53 and 55cm in Askal Hybrid Arnis). This is a well thought characteristic since it allows a better penetration in the face of the opponent. It triggers a different psychology, better anticipation and muscle memory, things that can only be acquired with long trainings. The whole brain reacts without thinking, based on instinct. Nothing is repetitive and the training drills sharpen our mind, our body and our aptitudes. It is a permanent awakening as can be seen in the logo with the number 8 (Danny’s favorite number) representing infinity since nothing is finite or infinite. This is how the founder Danny Vedua develops his art, continuously.